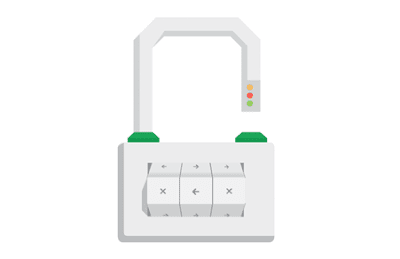 Google has been talking about making SSL a ranking factor since 2014 with the latest update of Chrome. 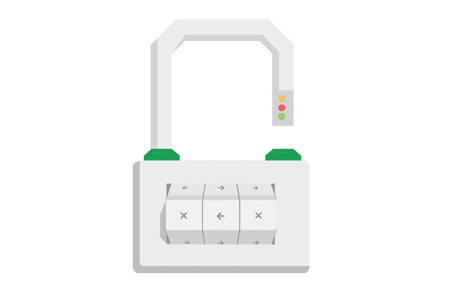 Google will start calling out none HTTPS site as unsafe. In the coming weeks, we’ll publish detailed best practices (it’s in our help center now) to make TLS adoption easier, and to avoid common mistakes.